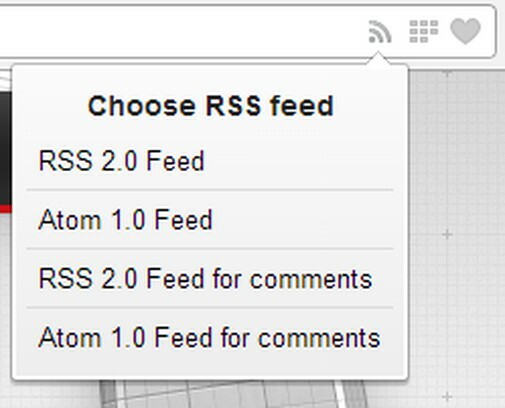 Main purpose of this extension is to add a page action button to address field which will allow you to subscribe to feeds with Smart RSS extension. However you can use it even as standalone extension to quickly display preview of feeds or to subscribe with other services (Feedly, The Old Reader, ...). Гэтае пашырэньне будзе кіраваць Вашымі пашырэньнямі. Track email opens for free without any 'Sent with' branding. does not work with atom feed on xkcd.org, the feed is displayed raw, without styling and action elements.